We at Progressive Property love to trumpet about the incredible opportunities that property investment offers those brave enough to dive in, regardless of whether you are wealthy, and whether you are looking for extra cash, a more stable future, or to completely replace your career via passive income. We would always recommend that you start by making sure you are prepared for the journey to come, though. Property investment is exciting, lucrative and can be life-changing; it is also tricksy, fast-moving, full of challenges and tough to master. In the last 11 years, we have seen numerous investors pop up and swiftly disappear, never to be seen again, and never to succeed in an industry that has enough money to reward every investor who takes it upon themselves to learn the ropes thoroughly. And there is a common thread that runs through most of the stories of these failed investors: they did not take the time to educate themselves thoroughly before investing. So why do some entrepreneurs refuse to teach themselves first, by investing in a property course? 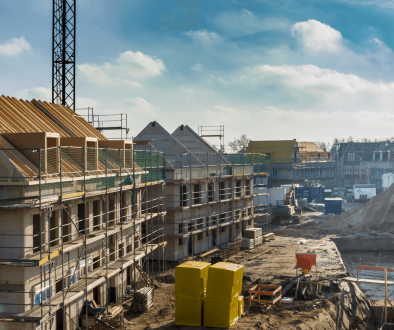 There are many parallels between property investment and any other form of investment, but the figures that each property costs are generally higher and the variables are (arguably) more numerous. Unlike investments in, say, watches or classic cars, property values are strictly area-specific and relate to countless factors that include job availability, proximity to amenities and local property rates, to name just a few. A quality property course will teach you the many considerations and how to read them, as well as the systems that you can use to make your properties work for you. Property investment courses range in price from a handful of spare change up to thousands of pounds, so why should you spend your hard-earned cash to pay teachers to tell you what you could simply learn yourself? Ask any property investor what they wish they had known before they started, and they will no doubt reel off half a dozen answers from the top of their head. There are always unforeseen issues and obstacles to be faced, but a property investment course will prepare you far better than any word-of-mouth can, and for less money than a bad investment could cost you. It’s been said that a fool will make mistakes, a smart person will learn from their mistakes – but a genius will learn from the mistakes of others. 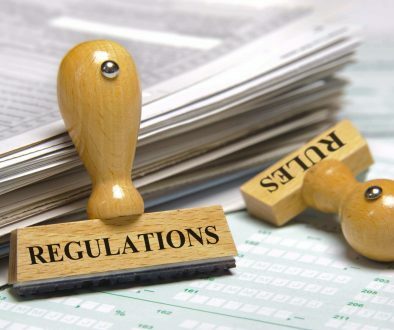 High-quality property investment courses are compiled and structured by property investors who are likely to have already made or witnessed these mistakes, so you can be sure that they will include information on how to avoid them! We at Progressive Property would be the first to acknowledge that there are property investment courses out there being run by people who have no right to be teaching in the industry. Of course, the presence of chancers is common in any industry and at any time, but it is particularly prevalent today when there is so much free information available online, creating wannabe gurus out of anyone who can Google “property development”. This is why due diligence is so essential! The best property investing courses are run by entrepreneurs who have been investing in property for years, have made their money from doing so, and are still expanding their portfolios to this day. It is doubly in the interest of these kinds of property educators to keep up-to-date with the newest innovations and trends within the market, because they are learning for themselves and their students. The property market is in a constant state of flux, responding to changes in both the national and local economy, government policy, the exchange rate, and about a million other factors. While you would hope that advice or information online was relevant when it came out, a single development in any of these areas can render a hastily-typed piece of online advice unhelpful. Out-of-date blogs and articles do not compare to being taught by investors who spend their professional lives keeping themselves informed of industry developments and trends, as and when they happen. There are more niche strategies today in the property market than ever before, meaning that there are more opportunities for a good property investor to take advantage of. However, when new trends such as rent-to-rent strategies and serviced accommodation are gaining popularity, it makes sense to invest in a property course that will teach you all the up-to-the-minute systems and tactics that allow you to conquer these new strategies first, rather than attempting to succeed through trial and error. The expense of a bad investment will almost always cost more than a property course that has been designed to help you avoid investing badly. While the focus in a property investment course will always be on the studying and monetising, the amount of potential contacts you can make while mingling with other entrepreneurs who are hungry to master the industry is remarkable. At Progressive Property, joint venture partners and professional relationships are made at every event, and contacts and partnerships make the property market the vibrant, exciting place it is. The glut of free information available online often has little value other than to confuse you. The depth of a quality property investment course can replace the need for feasting on free blogs and information online, teaching you all you need to know about each niche to get you off to an informed, enthusiastic start. 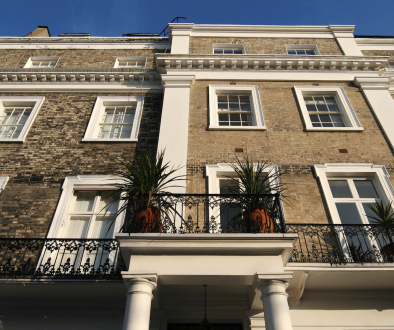 As well as learning from others’ mistakes, a good property investment course will fast-track you to higher profits and better results way before the others. 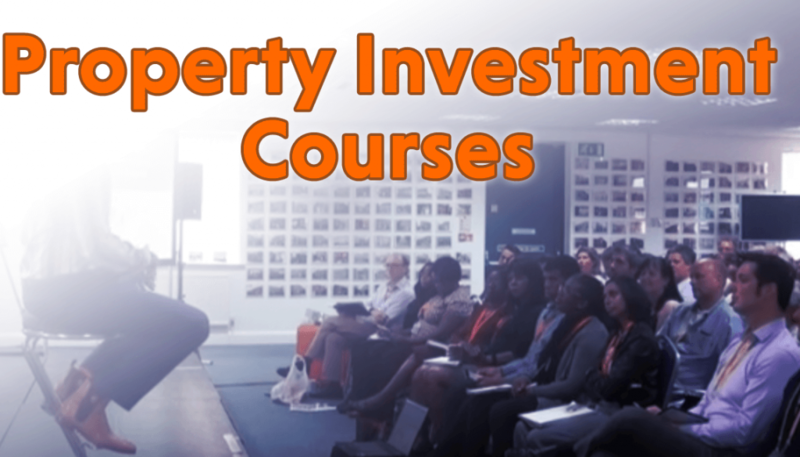 A property investment course will not only inform you, provide you with the start of a network and help you progress faster – it will also give many entrepreneurs the encouragement and inspiration they need to get started. It’s easy to keep putting off and delaying the start of something new, so laying some money down and giving yourself the best possible start to your new venture can be a real catalyst. Put in your research, find out which course providers have the best property investing experience, which have authored the bestselling books, and which are offering free quality blogs, videos and social media posts to give you a taste of what their property investment courses contain. You can also speak to those who have already learned from them and have nothing to benefit from recommending them to you. Let us know if you have already benefited from a property investment course, and any advice you have for choosing the right provider.